Twisted Plastic - Events Gallery - A Weekend of Heroes 2009 - Get to the Choppa! - Hot toys Billy and Blane figures from the movie Predator. 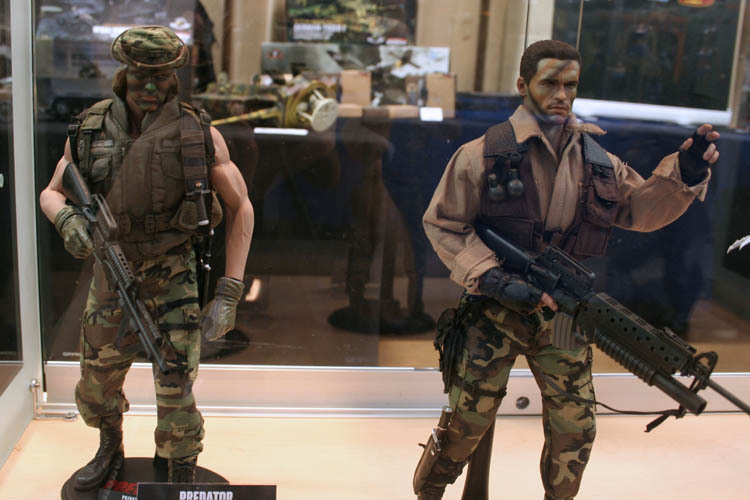 Hot toys Billy and Blane figures from the movie Predator.